There is no shortage of available books you can read for free! This short list of book resources barely scrapes the surface of what is available online and in your school or public library. Visit your public library, or any of the online book retailers for a nearly infinite supply of books written just for you. 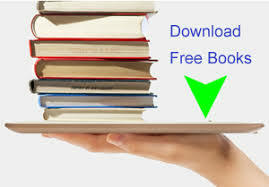 There are even websites that recommend books for you, and many times the books are free to download. Talk to Ms. Kidnay about how to setup your iPad or eReader for accessing free ebooks at the library or online and how to use your device. Get excited about reading again!